This week’s home video releases are anchored by one of the finest documentaries of 2012 and a terrific police drama. 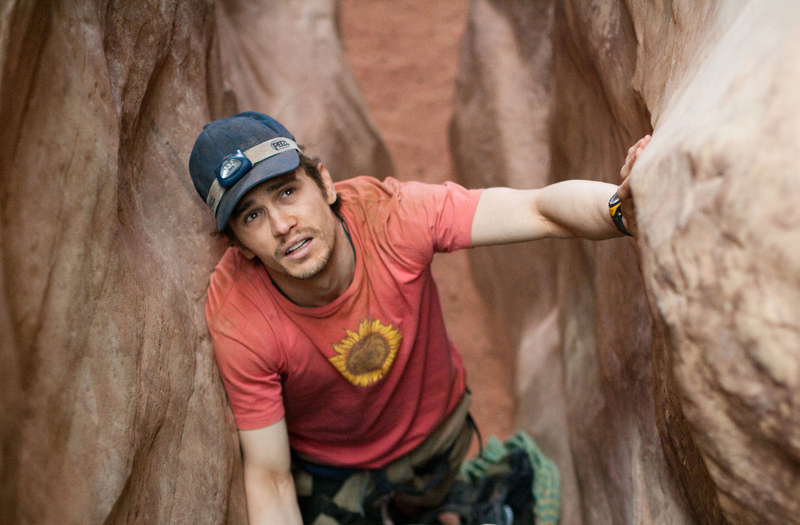 James Franco finds himself in a tight spot in “127 Hours,” a drama based on the real-life experiences of adventurer Aron Ralston. This week’s major home video releases span several genres and include everything from a campy musical starring Cher and Christina Aguilera to an Oscar-nominated drama starring James Franco. 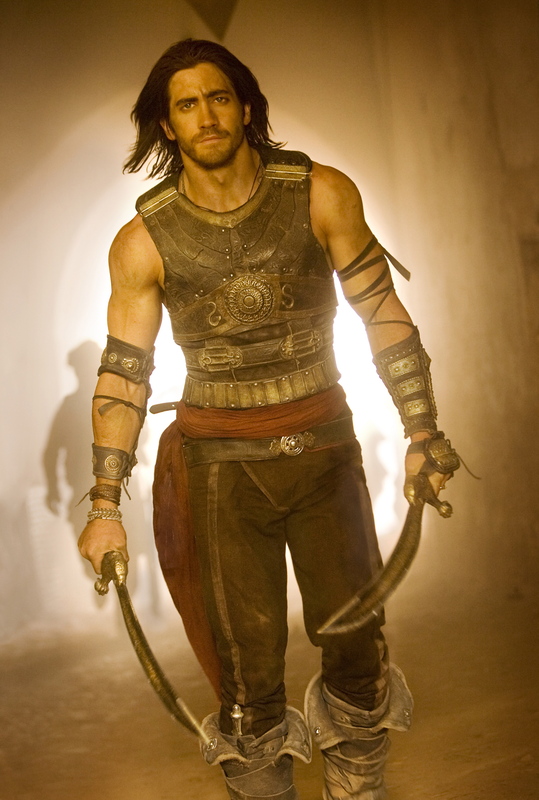 Jake Gyllenhaal is armed and dangerous in "Prince of Persia: The Sands of Time." Romance must be in the air, as two of this week’s high-profile video releases are love stories. But don’t worry if you’re not into the mushy stuff. 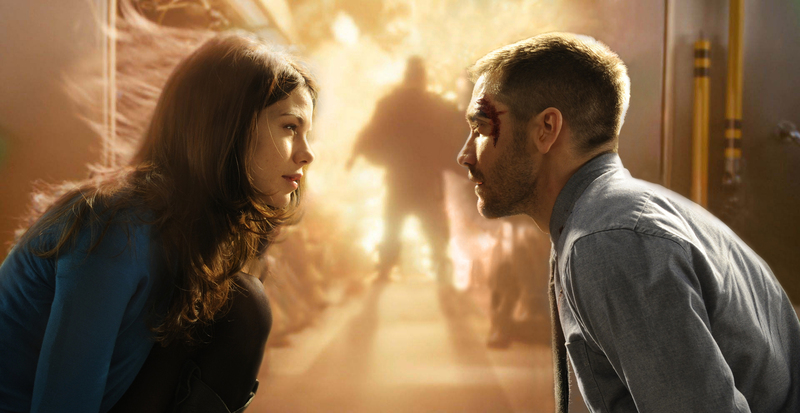 We’re also getting a big-budget action film starring Jake Gyllenhaal. 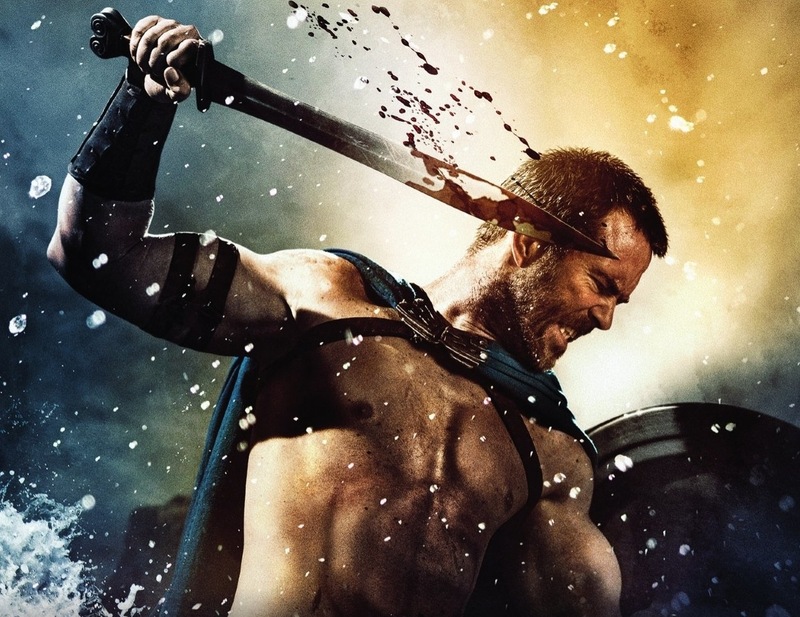 This week’s DVD and Blu-ray releases include a Humphrey Bogart/Katharine Hepburn classic, a best picture candidate in the 2009 Oscar race and a pop culture phenomenon that had tweens flocking to theaters just a few months ago.